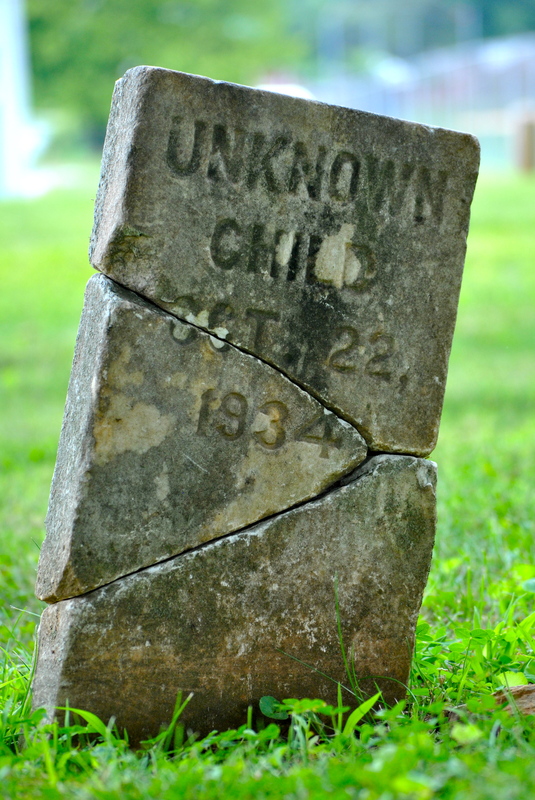 I was absolutely struck with this grave at an old Potter’s Field burial ground in Carroll County, MD. I couldn’t stop the run of possible stories that were developing as I kneeled beside this broken headstone. Where does this image take you?